Fulham 2016/17 season is now up and running! Our pre-season will start on 28th July at 7pm until 9pm. 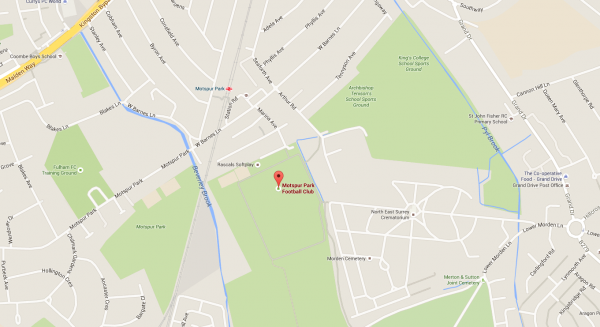 The training will take place at Sir Joseph Memorial Ground near Motspur Park. Training will then take place twice a week on Tuesday’s and Thursday’s. We are welcoming new players to join our team in a challenging season ahead! We will be involved in our new league and will looking to continue our streak and being promoted again! We will also be involved in the English and British Deaf cups where will be be looking to defend our titles. That is not all, we are also participating in the Deaf Champions League, the only trophy that missing from our cabinet. Please come along and play for the best deaf club in Britain!